Happy Friday, y'all! We survived the week and lived to tell the story. In the spirit of randomness and sharing, I'd like to talk about people/products/songs/stuff that I really like. Nobody is sponsoring this post (I'm just a little baby blog), so I'm just writing about these things because they're awesome. ~ Extra creamy iced coffee. It's getting hot in the DC area, so I just had my first iced coffee for the season. I only like iced coffee during the warm weather months, and I like it really creamy. As I pour the cream, I know just the shade of tan I'm looking for that lets me know it's going to taste just right. 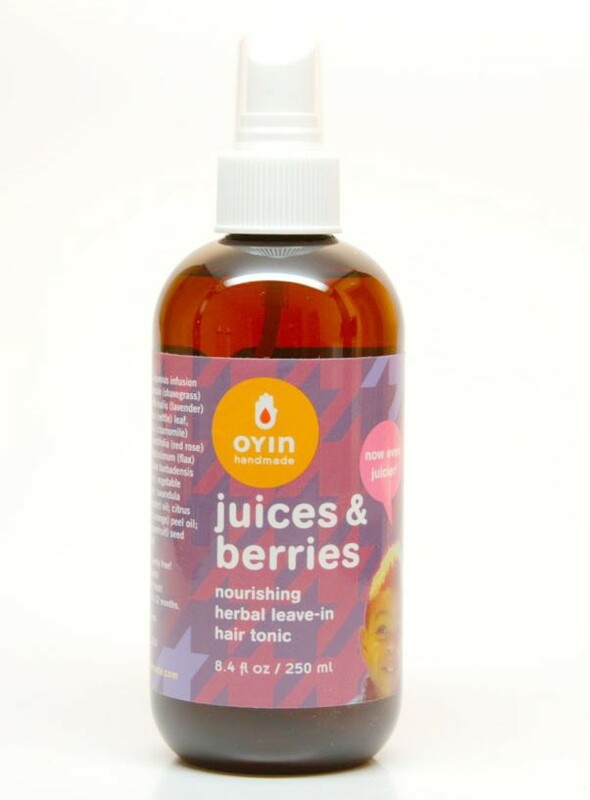 ~ Oyin Juices & Berries leave-in conditioner. I'd been using their original Greg Juice formula for a while, and then they created this formula. It smells amazing! It's for all hair types, and I've used it every single day for years, no matter what style I'm wearing. Oyin is the coolest company. It was founded by a husband and wife team who have a great story. Read about them here. Knowing that I'm buying products that are made with love by a loving couple, just makes me happy. They have the coolest store in Baltimore, and my husband and I love to visit from time to time to buy products and to soak up some good energy. ~ Weight Watchers. I'm not a dieter, but my post-wedding chub was getting out of control, so I gave it a try. I mentioned that I'd lost most of my post-wedding weight in an earlier post, but I never talked about how I did it. In addition to exercising, I joined WW. I only do the online version, but it works for me. I'm a numbers girl, so I'm fascinated by the tracking system. I like to go back and look at the data for my really successful weeks. It's flexible. I still follow my dietary rules, and I can splurge from time to time. I'm a big fruit and vegetable eater anyway, so I'm winning on WW. 15 pounds down and counting. I'm about to be fine this summer. I'll blog more about this on another day. ~ Taborah. She's Tyson's trainer at PetSmart. You can tell that she really has a passion for what she does, and I love watching passionate people at work. Tyson LOVES her, and she's really patient with him, even when he is rambunctious and tries to take over the class. My hubby trying out some of Taborah's training tips with Tyson during a training session. If you want baby-soft skin, then you should try this. It's super affordable and is sold online (Amazon, health/wholistic websites). I've also seen it in my local health food store. I mix it with some apple cider vinegar and apply it as a face mask. It may hurt a little because when it dries, you can feel it pulsating. I like to think it's pulling out the toxins. This product gets rave reviews online. I rinse it off and moisturize with a little coconut oil. I'm about to be fine and have great skin this summer. Go on and make your face happy! ~ Budding romances. I'm watching a friend of mine become quite smitten with a new suitor. It makes me all giddy. Listening to her makes me all nostalgic. It makes me think about my early dates and adventures with my husband. I just love love! ~ Car washes. I don't think I've washed my car since 2012. Maybe once, but I can't remember. I took my car to the car wash today, and I realized that my car still looks good! My husband used to take my car to the car wash for me, but he stopped because he said that I didn't do a good job of keeping it clean. I commute. The car is my rolling office. I also have a bad habit of just leaving things in the car with the intention of bringing them in the house at a later time. I had 6 coats in the car last week before I broke down and brought them in to hang in the closet. I've decided to take matters into my own hands. I am vowing to wash my car on a regular basis. Keeping it clean will hopefully keep my desire for a new car at bay for a little while. ~ All for Love by Bilal. It's not a new son, but it still gets to me every time I hear it. Besides admiring his amazing vocals, take in the lyrics to the song. Uh-mazing. "I am a seeker in search of a dreamer. She dreams . . . " Go 'head and saaaaang the song, Bilal! Enjoy your weekend. Make the most of it! Until next time . . . I need to get my favorite dress of the moment out of the cleaners. I want to get fancy to see Kim Burrell this Sunday! 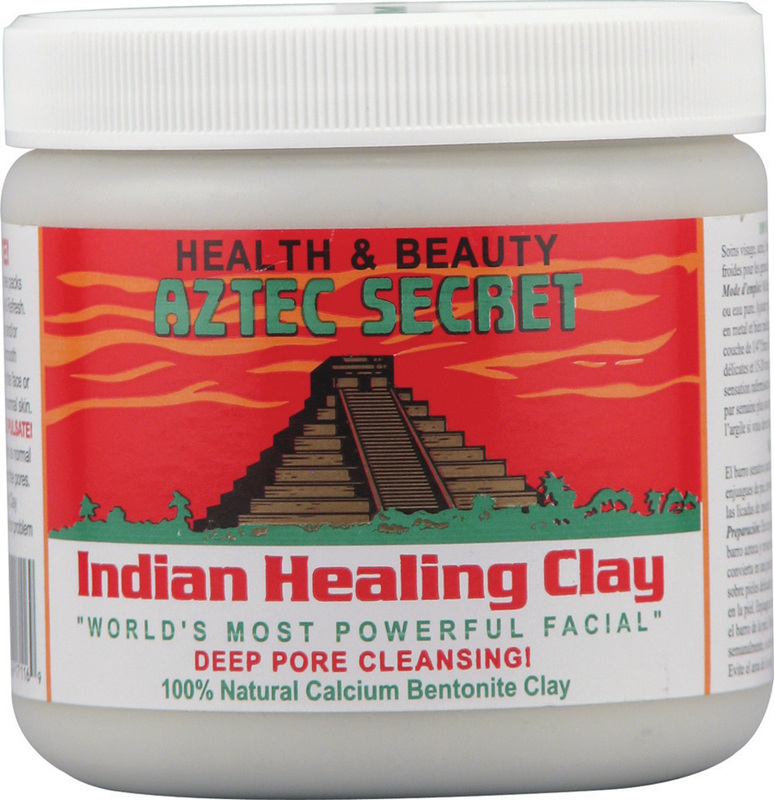 I love that Aztec healing clay! The first time I used it, though, I thought my face was falling off. Like, really. I was scared I was gonna wash it off and my skin was gonna be in the sink with it. The pulsating feeling had me a little (a lot) scared (as hell). But when I rinsed it, my face was smooth and pretty-like... It's a great product. I follow it up with sweet almond oil and feel like I'm shining bright like a diamond all day. I've heard you can use it as a hair mask, too, but I've never tried it (because I'm scared I'd never be able to wash it all out- kinda like the time I decided to try a banana mask as a conditioner-- I've still not recovered emotionally from that experience).